Use the form below ONLY if you are paying by check or cash in person. 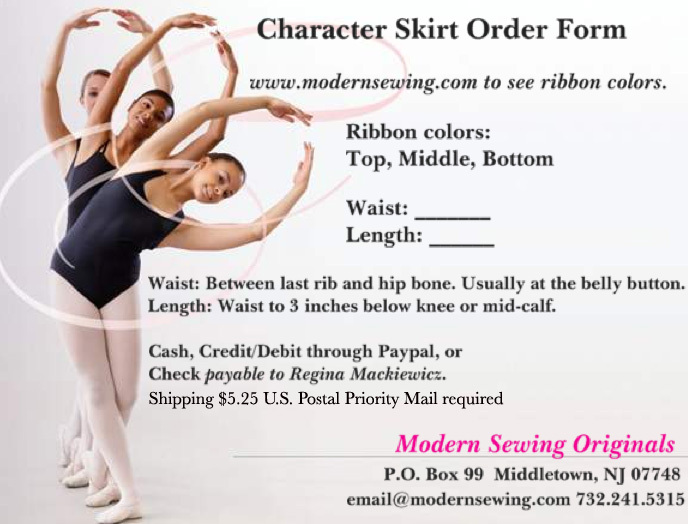 Print out the page and mail to the address listed with your payment. Credit/Debit card orders click HERE to use on-line order form.